The firing of arrows and projectiles allowed to cause casualties from a distance. 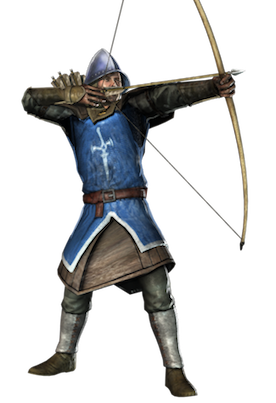 The archers were used as light troops to deplete the forces and to decrease the morale of the army enemy, causing losses before the start of the battle. If they could weaken or affect the enemy forces, your chances of winning the battle increased.